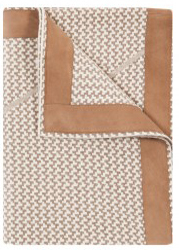 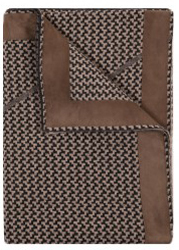 DENVER cashmere throw by Rani Arabella is made of 100% cashmere with a suede border. 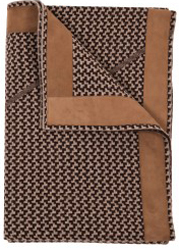 Hand finished and made in Italy. 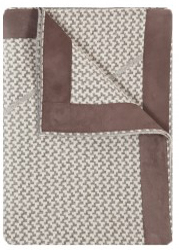 Denver 100% Cashmere Throw 51"x70"